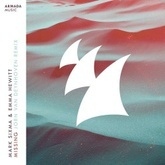 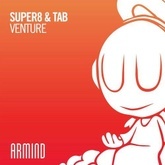 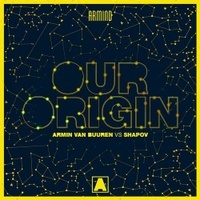 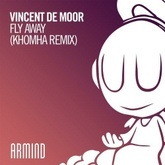 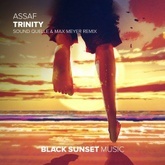 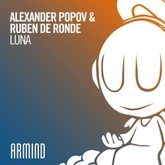 Listen to Our Origin by Armin van Buuren, Shapov and discover more similar Trance songs like I've Been Thinking About You, Missing, Fly Away on EDM Hunters. 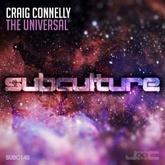 What's your #1? 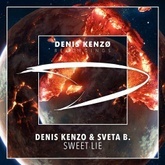 Sweet Lie - Denis Kenzo, Sveta B.